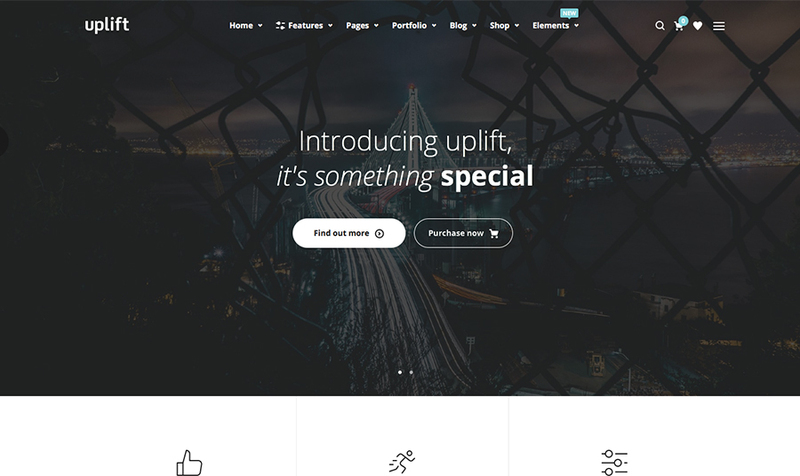 Uplift is a premium WordPress theme coded with Bootstrap framework and WordPress latest version. 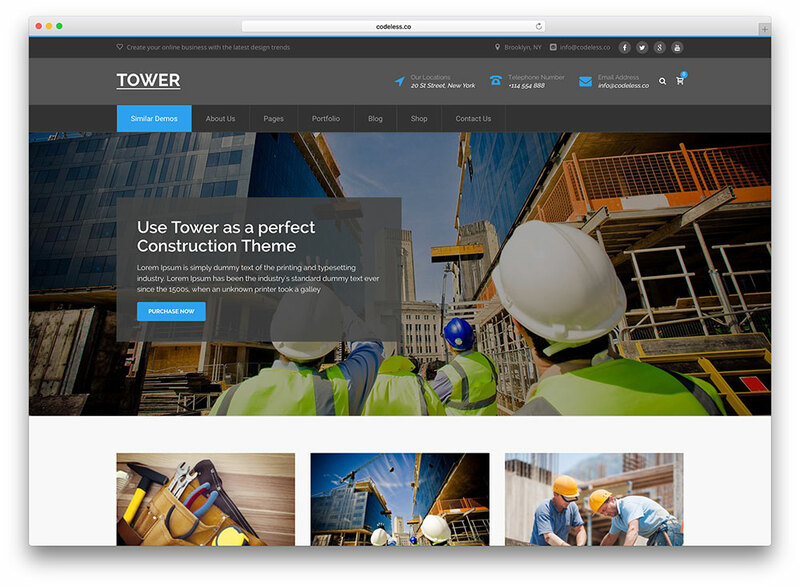 This theme ideal and suitable for personal business, professional commercial sites, portfolio and showcase sites. 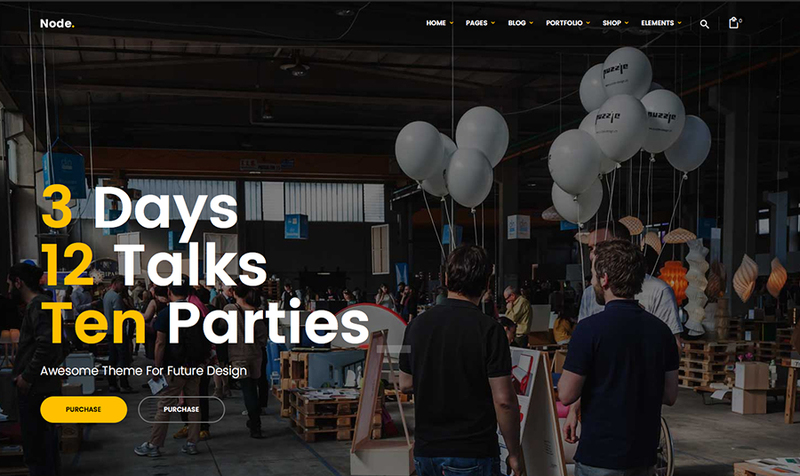 Node is a powerful premium WordPress theme ideal for multi-purpose sites, portfolio, business and ecommerce WordPress sites. 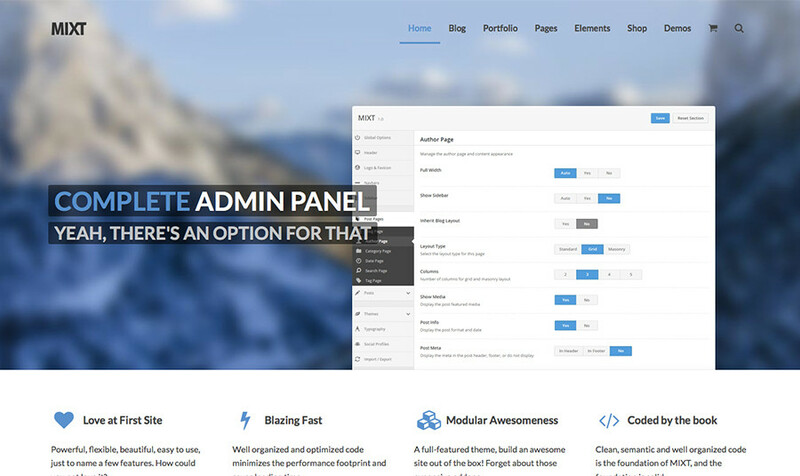 This theme developed by Edge Themes team with tons of options. 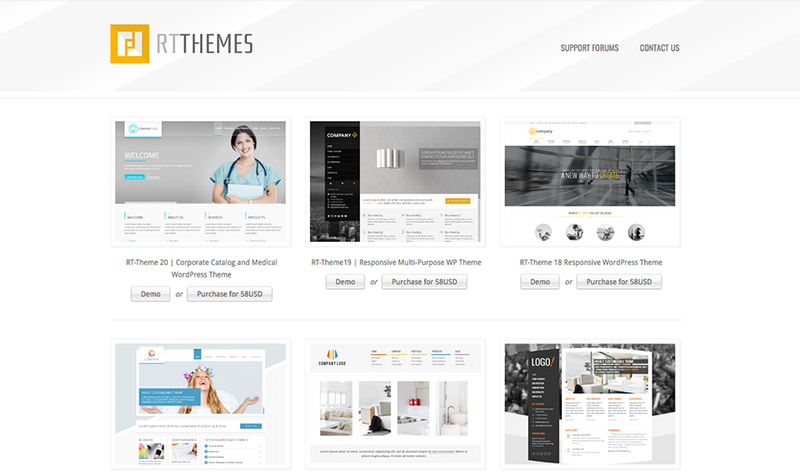 This theme compatible with latest version WPML, WooCommerce and Visual Composer WordPress page builder plugin. 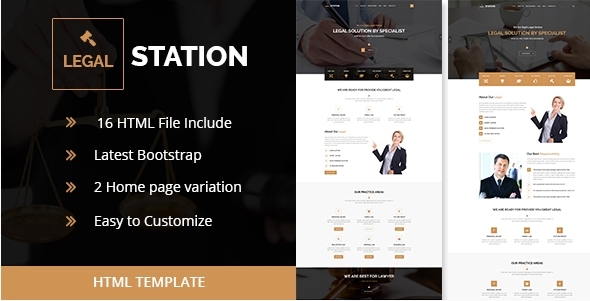 The Mint is a powerful WordPress business landing page theme coded with WooCommerce 2.5, Visual Composer 4.7.4, Visual Composer 4.8.x, Bootstrap 3.x versions. 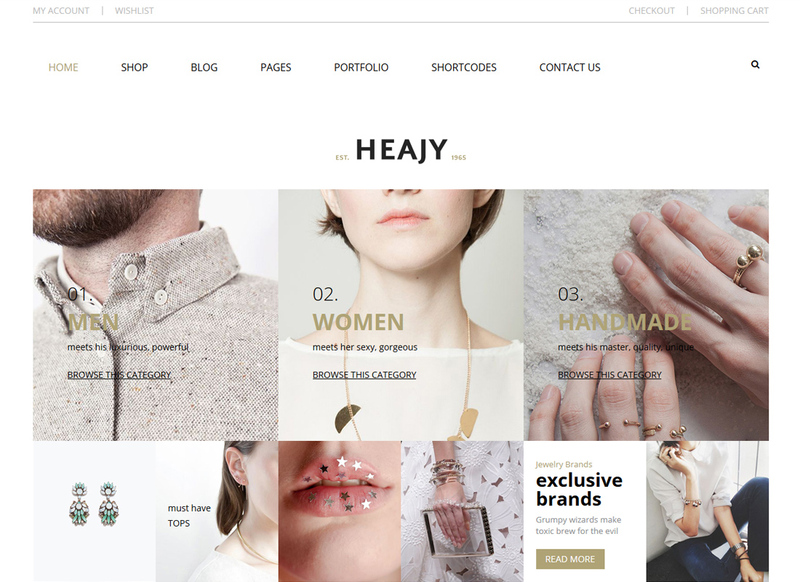 This theme suitable for corporate sites, small business, product landing sites and digital ecommerce sites with tons of options.